Providing Hanson Wade, a global events organiser, with Event Marketing Support & Design for their events. Hanson Wade creates, markets and manages 100’s of events around the globe in a whole range of sectors from Finance and Insurance through to Big Data and Oil & Gas. This London based Events Company needed a design agency that could offer them Event Marketing Support & Design services and capacity to deliver multiple projects from several different teams at the same time. These projects often required designers to deliver a full range of creative services and capabilities, branding through to brochures & digital marketing. From day one, it was clear to Toast that process was key to success, so they worked closely with the management team at Hanson Wade to establish a clear working process that all their teams should follow. This working process covers everything from guidance on briefing projects into designers, to the use on the online project management tool Basecamp. The process ensures that projects adhere to strict schedules and can be managed efficiently by any designer in our studio. Toast and Hanson Wade have regular performance reviews, identifying improvements to the process and working relationships. 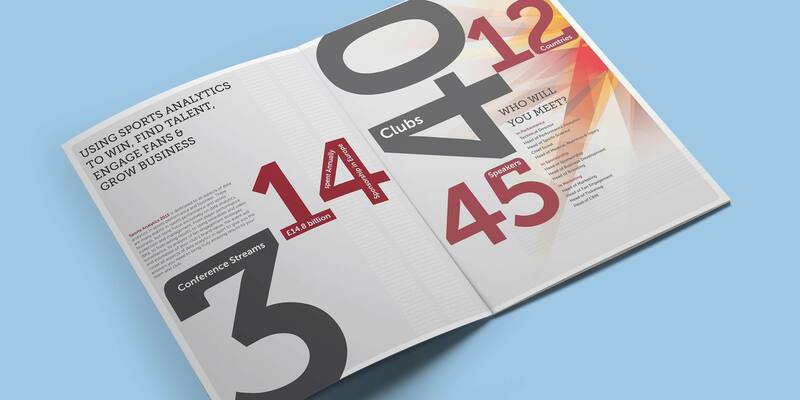 Over the last 5 Years, we have completed hundreds of projects that have included everything needed for an event from the branding of the event and the brochures through to booking forms and digital marketing. Performance is monitored and reported on and issues identified before they can become problems, ensuring project managers at Hanson Wade can confidently place multiple projects with Toast’s studio without fear of bottlenecks or delays. The working relationship has grown over the years and Hanson Wade has increased the amount of work they entrust to Toast year on year. Hanson Wade now trusts Toast to not only deliver what is required today but is confident they can deliver on the needs of tomorrow. We specialise in fast-turnaround creative - get a quote!